The complete works of 17th-century Dutch painter Johannes Vermeer – a collection of 36 paintings spread throughout 18 collections in Europe and the US – can now be viewed in one place thanks to a new initiative between The Hague's Mauritshuis gallery, and Google Arts and Culture. 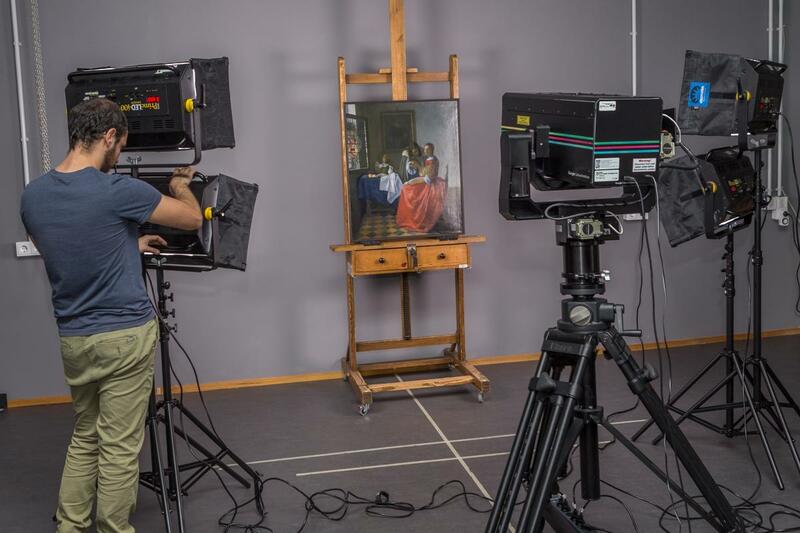 Drawing upon the help of 17 cultural partners, Vermeer’s works were captured in ultra-high resolution, making it possible to zoom in and out as desired, and then installed within a virtual museum. 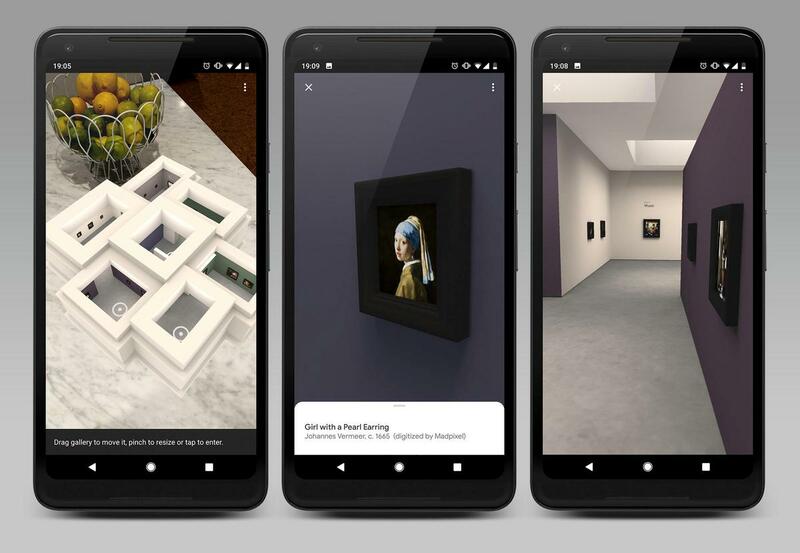 Called Meet Vermeer, the paintings are gathered within an augmented reality Pocket Gallery on the Google Arts and Culture app. 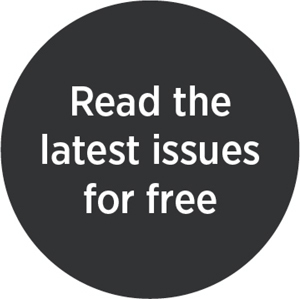 The paintings – including the masterpiece Girl with the Pearl Earring (1665-1667) and The Concert (1664), which was stolen in 1990 and has never been recovered – appear life-sized and perfectly illuminated in the virtual space. In addition, Google’s Street View technology is also utilised, with photography also allowing visitors to navigate through the corridors of famous museums such as The Frick Collection in New York or the Rijksmuseum in Amsterdam, to see how the paintings hang in their home institutions. Meet Vermeer also includes documents that shed light on Vermeer’s life and insight into his legacy, as well as videos by YouTube creators, such as ‘Today I Found Out’. 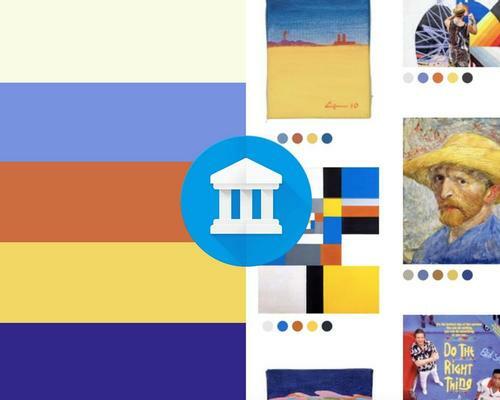 Android users worldwide can now find their fine art doppelganger as the Google Arts and Culture app's Art Selfie feature has been released across the globe. 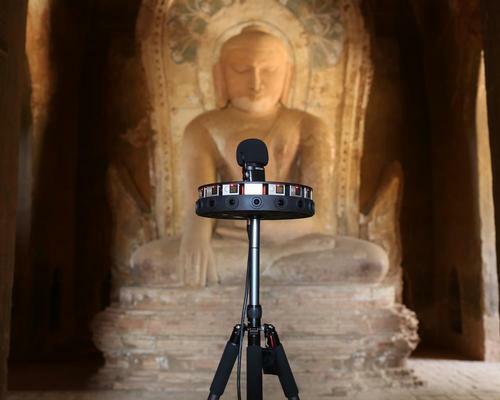 CyArk – the non-profit foundation dedicated to digitally capturing and preserving cultural heritage sites around the world – has teamed with Google's Arts and Culture project to allow people to explore remote world heritage sites in virtual reality. 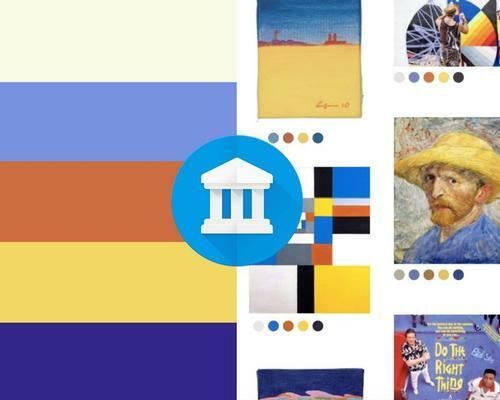 Google has released three experimental computer programs through its arts and culture platform, each designed to explore how machine learning can enhance the public’s understanding of, and access to, art. 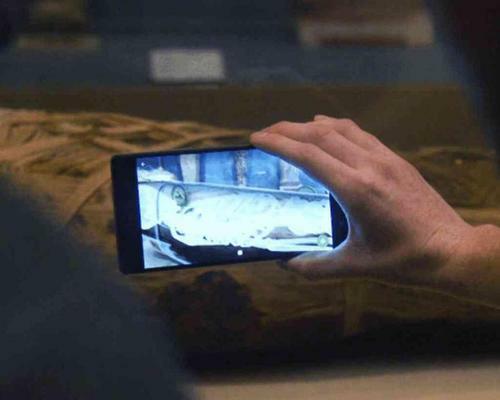 Google’s augmented reality platform Tango is partnering with a number of museums, offering visitors starting at the Detroit Institute of Arts opportunities to interact with works using the technology.